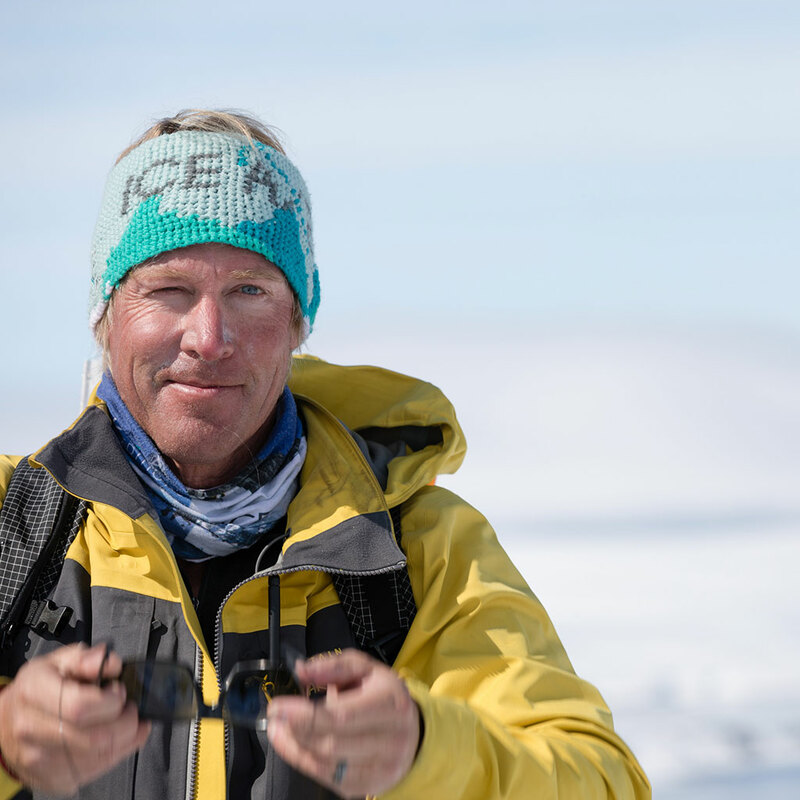 Despite his broad ranging expeditions – encompassing environments from African deserts to Amazon rainforests to big mountains all over the world – his passion is the far North and far South. 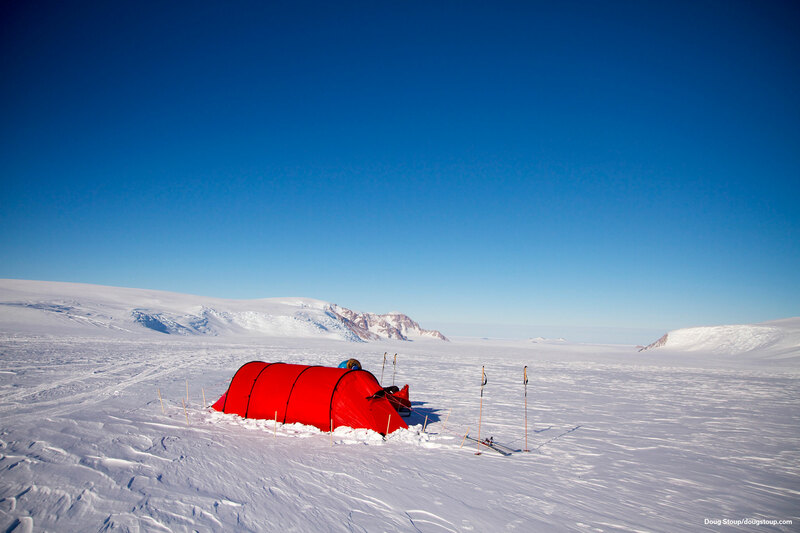 “I feel connected to the polar environments,” he says, “and I have been living in Hilleberg tents for the last 20 years, as both a professional ski mountaineer and international master polar guide. 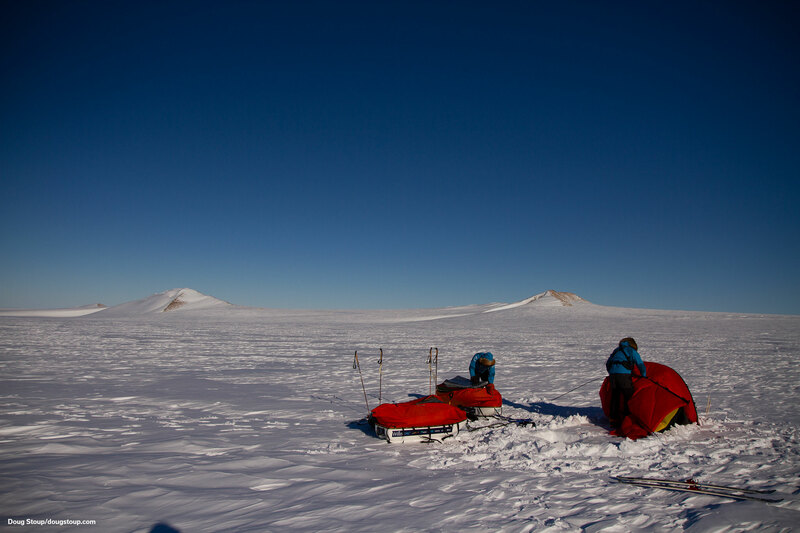 One of the most important parts of an expedition is shelter, especially in the most inhospitable places on earth. 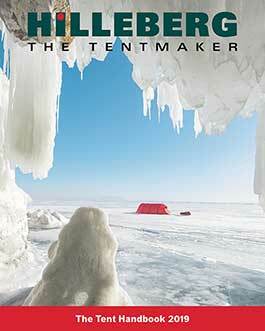 The Hilleberg Keron tents are incredibly strong with a tunnel design and large vestibules. 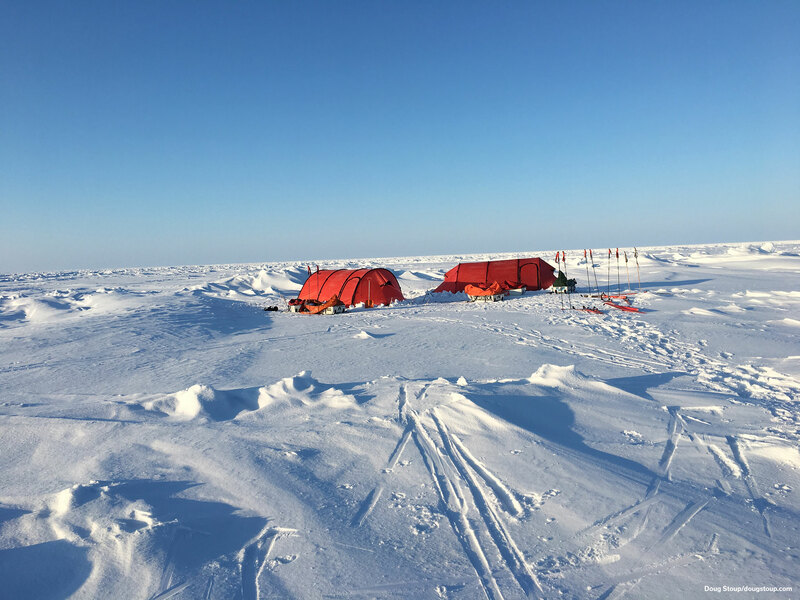 They are extremely easy to set up in strong winds and the strength and light weight features is an obvious choice for every polar expedition. 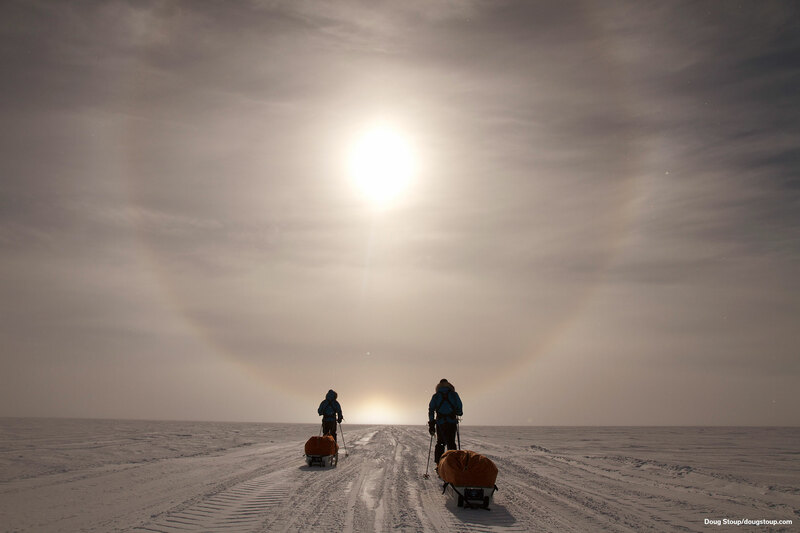 I will continue to lead adventurers to the Poles and develop new and inspiring ways to get there. 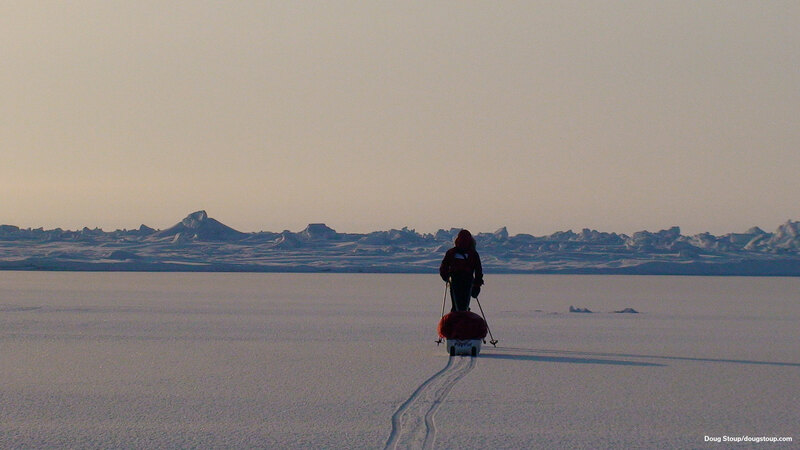 This season I will lead a Fat Tire Bike adventure to the Geographic South Pole. I believe that Hilleberg tents are the most important piece of gear I own…” For more on Doug, see dougstoup.com, and for more on the Ice Axe Impact School, see iceaxe.org.